Learn how a WordPress design agency successfully shifted their business from serving clients to selling WordPress plugins. 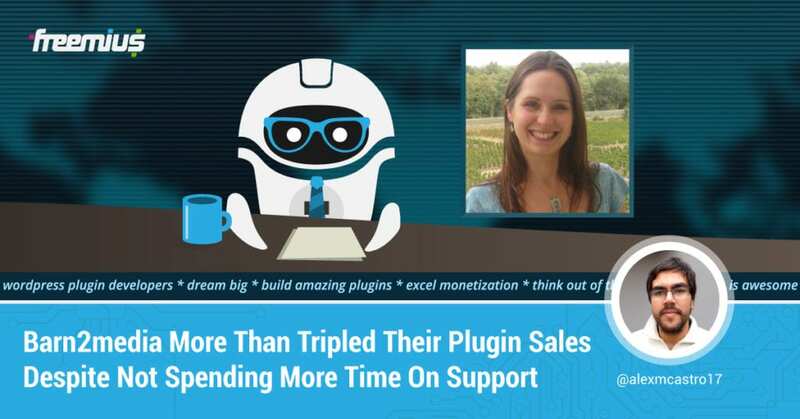 They also discuss how to reduce the support load to increase sales without increasing support. If you're a WordPress freelancer or design agency interesting in shifting to plugins then this interview is for you.